New vehicle pricing includes all offers and incentives. 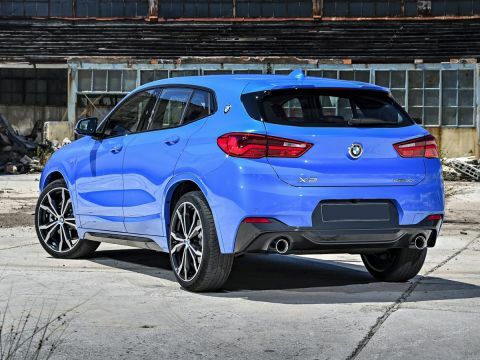 Tax, Title, License, and $699 dealer processing fee not included in vehicle prices shown and must be paid by the purchaser. While great effort is made to ensure the accuracy of the information on this site, errors do occur so please verify information with a customer service rep. 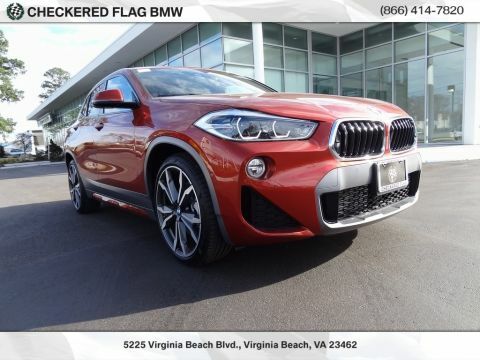 This is easily done by calling us at 757-648-1057 or by visiting us at the dealership. Checkered Flag BMW-MINI - "Where Winners Buy!" THIS IS A DEALER FLEET CAR THAT QUALIFIES FOR NEW CAR PROGRAMS. 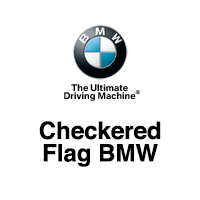 Checkered Flag BMW is a full service BMW dealership in Virginia Beach, serving Chesapeake & Newport News. 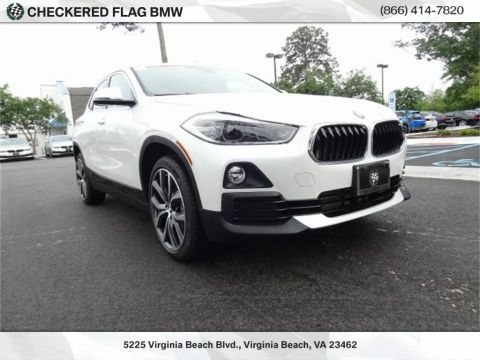 While we offer a full line-up for new BMW 1 Series, 3 Series, 5 Series and 6 Series, we also have a large selection of used cars in Virginia Beach, as well as a financing department to assist customers with securing a Virginia Beach car loan. 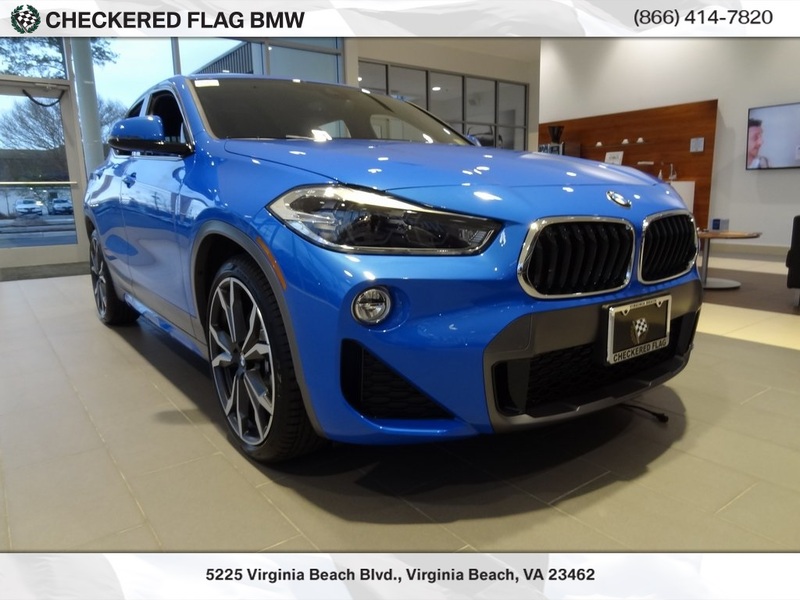 Visit Checkered Flag BMW today at 5225 Virginia Beach Blvd and proudly serving the Newport News, Norfolk, and Chesapeake areas.